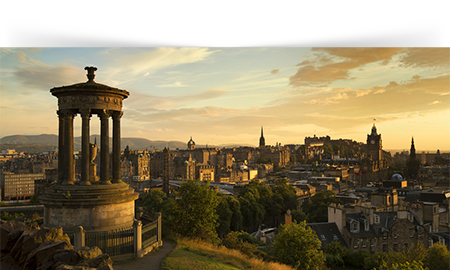 Before your conference starts, or after it ends, you might like to spend some time getting to know Scotland. Edinburgh is a great place to start. We have teamed up with Rabbie’s Tours, to offer discounted rates on all their tours. The discount is on offer 2 weeks prior to, and 2 weeks post the EurOMA Conference Dates. Please use the promo code: EUR1279 to get 5% off your tour. Book Your Scotland Tour Today! North of Edinburgh you’ll find Perth and Inverness, both gateways to Scotland’s unique Highland culture. South there’s the rolling hills and sweeping glens of the Scottish Borders. In the East are the glorious beaches of Gullane, North Berwick and Belhaven. And to the West is Glasgow, Scotland’s biggest city, well worth a visit in itself. Take a train from either of Edinburgh’s main stations and you’ll soon find yourself in a very different landscape. 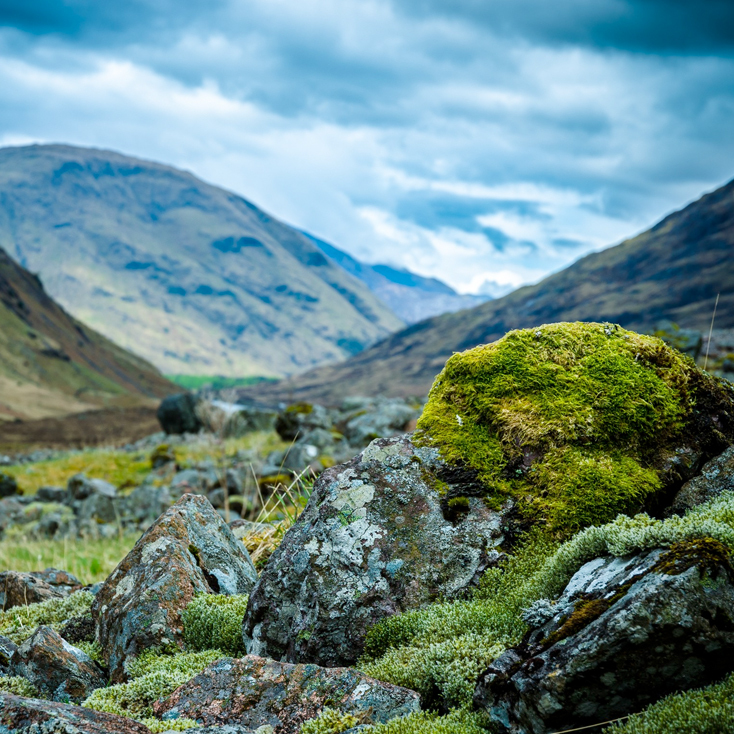 Rugged mountains, ruined castles, mysterious lochs and deep pine forests — it’s another world entirely. Some tour operators run special excursions taking in the main attractions – it’s worth a look at visitscotland.com before you go. 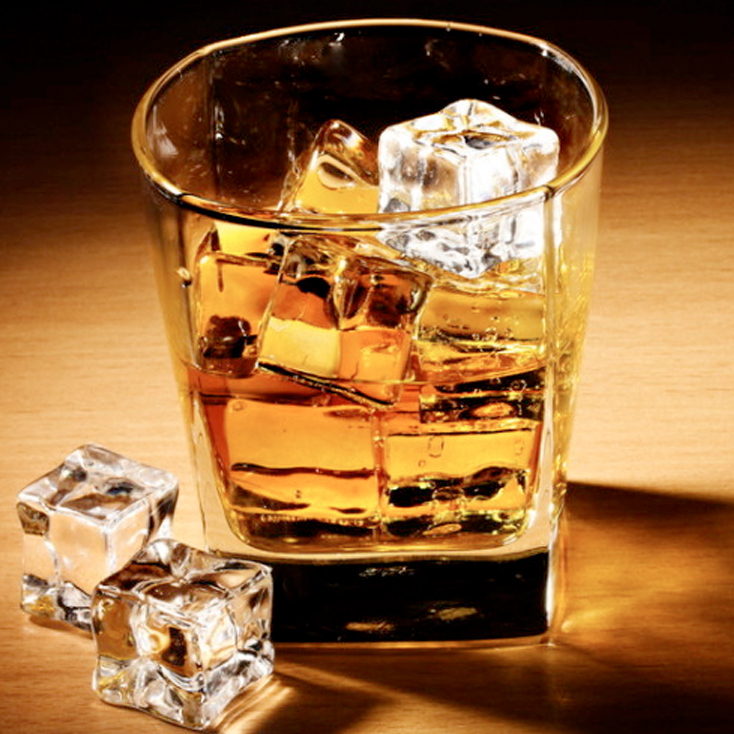 Whisky enthusiasts will enjoy a unique taste of Scotland on one of the many distillery tours. They’ll find for themselves the difference between Speyside and Highland malts, the rich, smoky peatiness of Islay whiskies and the zesty, floral ‘Lowland Ladies’. 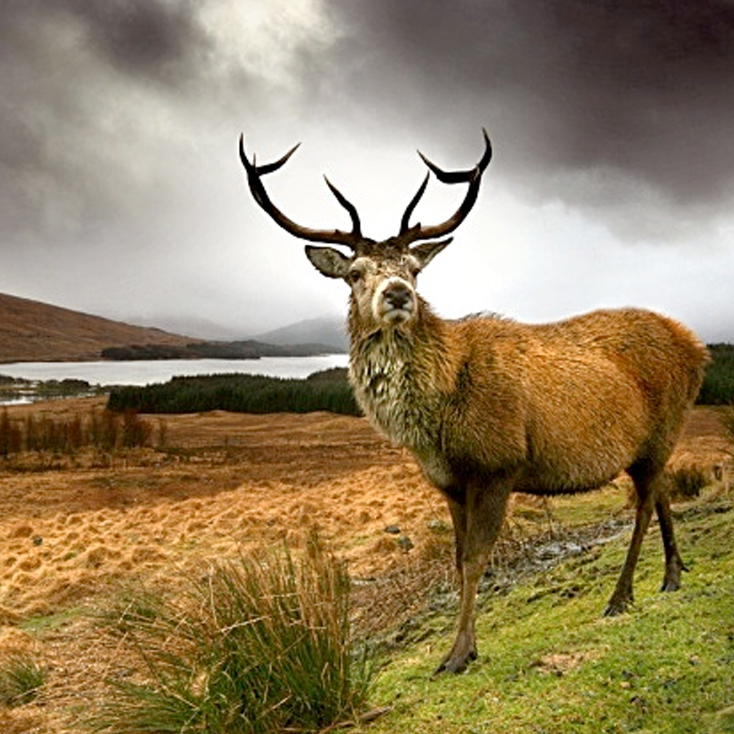 Specialist tours operate all over Scotland, and are a must for true aficionados. Scotland is the home of golf, so there’s nowhere better to practice your putting when you have the chance. With 14 outstanding courses in Edinburgh alone, and hundreds more across the country, there’s no shortage of opportunity. 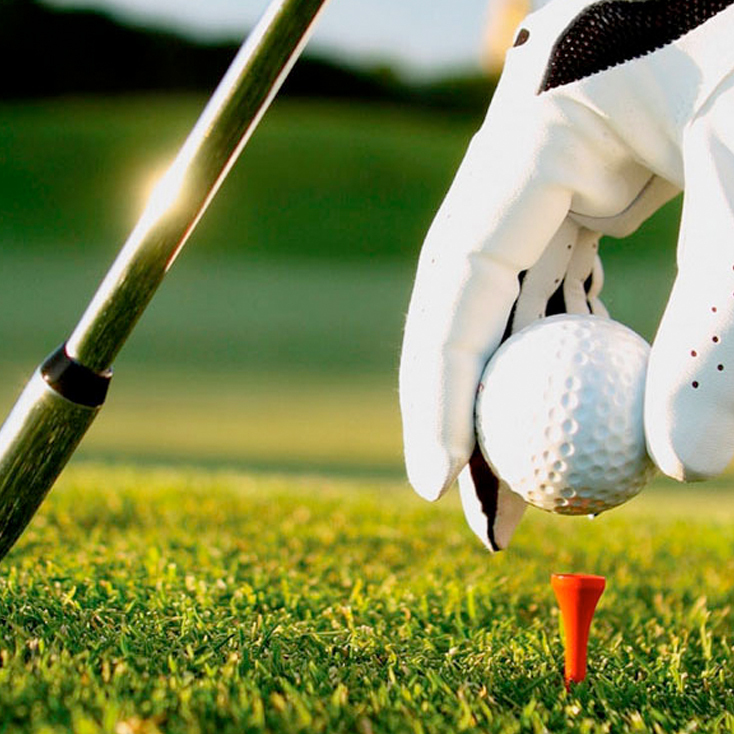 Specialist tour operators offer packages that’ll get you right into the swing of things. Scotland has a lot to offer. It’s a small country, but it packs a lot in. And taking an easy drive, or booking one of the many tours available, is a great way to sample the best of it.